I’m equally thrilled as honored to be the exclusive host for the cover reveal of Naomi Tajedler’s first full novel, Concerto in Chroma Major, out July 12th. 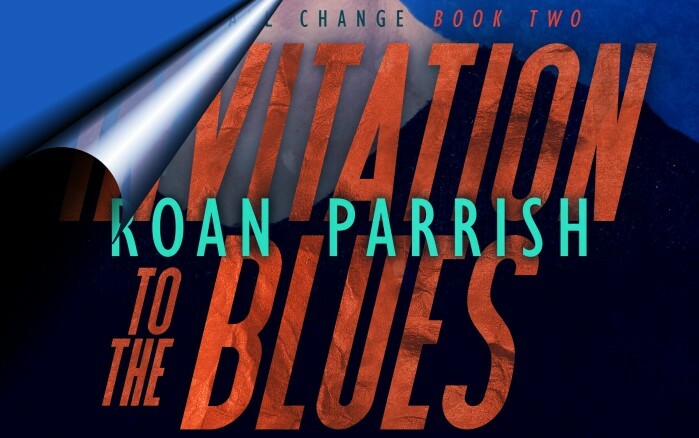 This is the author’s full novel debut, you may know her from the Duet (imprint of Interlude Press) anthology Summer Love which includes her story called What the Heart wants. 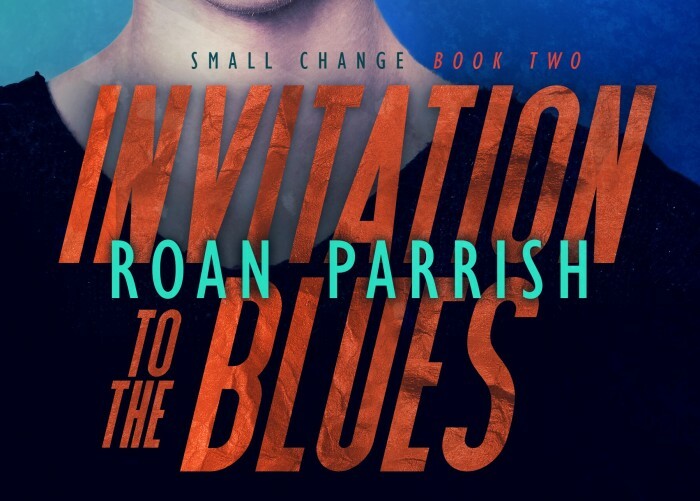 I’m thrilled to be one of the blogs promoting the cover reveal of Roan Parrish’s upcoming 2nd book in her Small Change series, Invitation to the Blues. The book can be read as a stand-alone but I would recommend to grab Small Change nontheless. What’s it about & what I thought about it can be read here. I was so thrilled when I heared she get her own story. The story is parallel (in the timeline) to In the Middle of Somewhere, so a few events overlap, other scenes are faded out. BUT you can read it as a stand alone. But I assure you, if you love M/M, you want to read the first book in that series too.